MCA’s UK Eating Out Panel surveys 6,000 UK consumers each month from a representative panel of 600,000 across all eating and drinking out channels and day-parts (including snacking). Our analysts validate and analyse all data to provide you with a clear picture of current consumer behaviour, drivers of change and key perceptions. 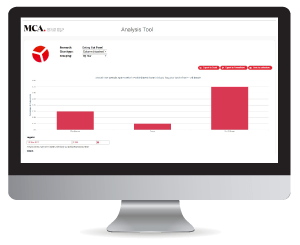 Access to MCA's Eating Out Panel data is available through the MCA Insight Centre. Please contact your MCA Client Service Manager or email enquiries@mca-insight.com for more information on the service. Results can be exported both as data tables and charts. 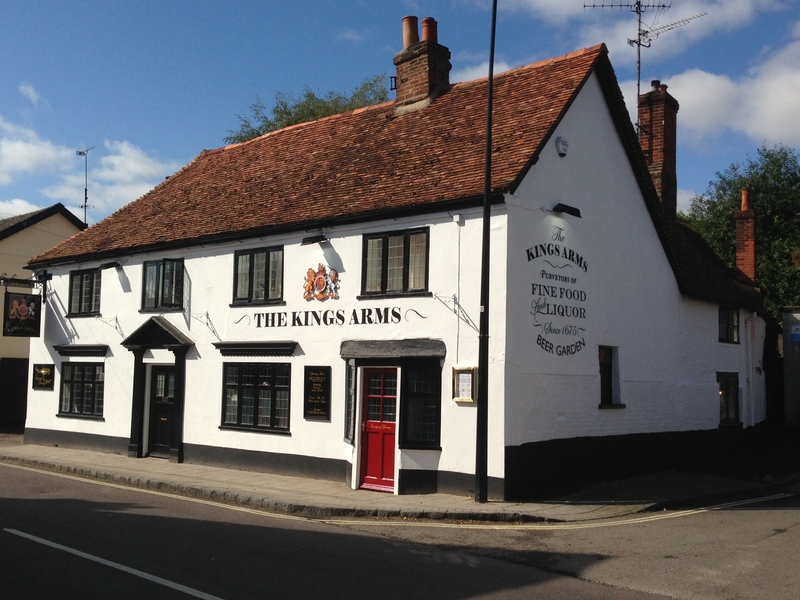 This module delivers quarterly tracking of consumer behaviour and satisfaction rankings of branded and independent pubs. This module delivers quarterly tracking of all food purchases 'to go' across all channels, together with consumer behaviour in food-to-go occasions. 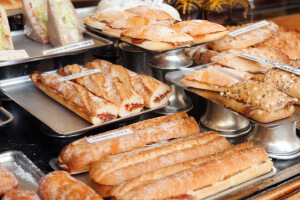 This module analyses consumption trends in relation to bakery items and sandwiches. Keep track of current consumer behaviour, based on a monthly dashboard highlighting participation and performance by day-part, leading channels and most popular dishes, compared to the same month the previous year. Understand the evolution of consumer behaviour with 100+ pages of quarterly analysis on the key trends identified from MCA's UK Eating Out Panel.